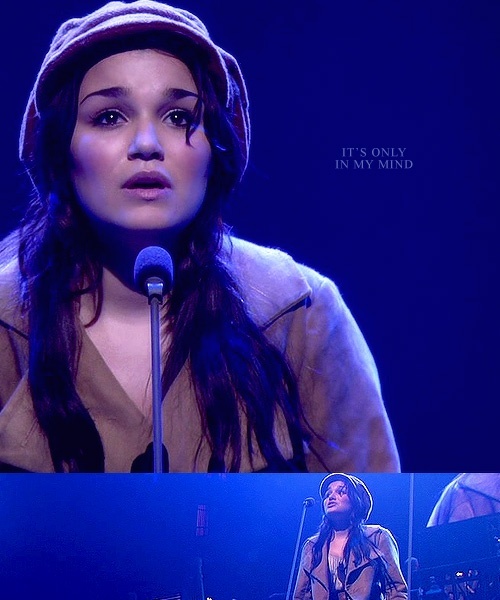 I’ve already confessed to having a severe case of Les Misérables obsession. 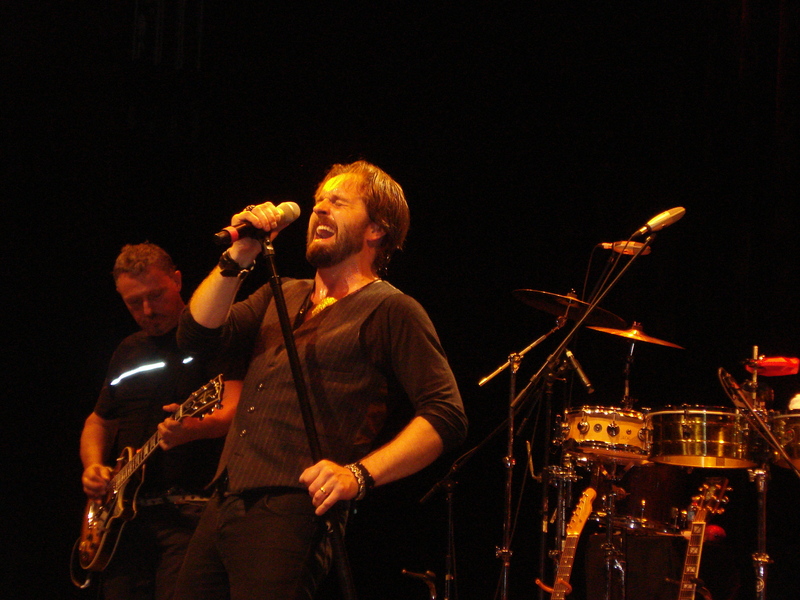 It began about two years ago while watching the 25th anniversary concert that aired on KPBS. At that point I was already a fan of musical theatre, but had never seen Les Mis. Up until that day I was pretty obsessed with Wicked, which I still love just not as much as Les Mis. Once I saw it for the first time I was hooked! I began listening to the Les Misérables station on Pandora nonstop, while at work, and in a matter of about 2 weeks I had memorized every lyric to every song. I then began falling in love with each of the actors (minus a few) who performed in the concert. 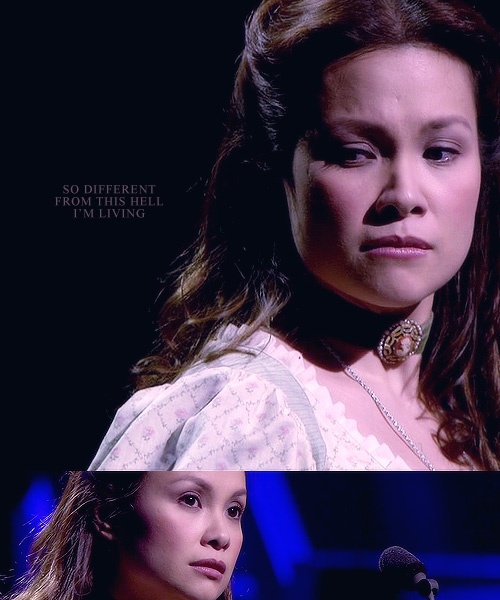 I especially loved Alfie Boe (who played Jean Valjean), Lea Salonga (Fantine), Ramin Karimloo (Enjorlas), and Samantha Barks (Eponine). Nick Jonas played Marius and he was terrible, definitely the worst cast member! Then it took an even greater turn for the worse and I started cyber stalking checking their official websites to see when they , the touring company, might be performing in Southern California. I lucked out! The touring company came to San Diego in September 2012 so Husband and I went to see it and loved it! Yes, both of us loved it. Most people think that I drag him kicking and screaming to the theatre, but he genuinely likes it. And if you asked him, he’d say that Les Mis is definitely his favorite. 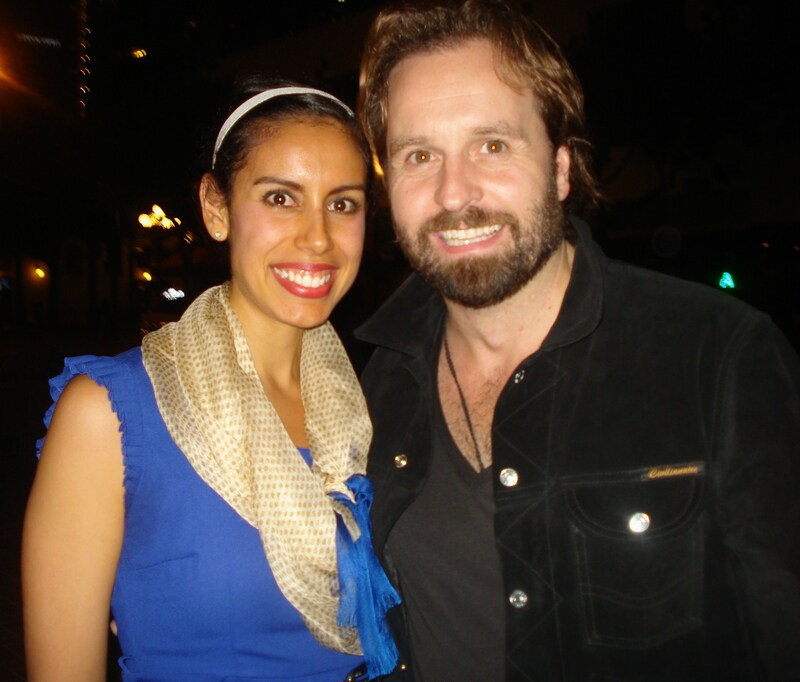 Then just a few short weeks later Mr. Alfie Boe (Valjean) himself came to San Diego as part of his first ever US Tour. Score! I was beyond excited for the concert and had I known just how great it was going to be, I would not have been able to sleep the night before. Long story short, best concert of my life. I was called on stage (with a few others). He put his arm around me as we sang a song. It was awesome, plain and simple. No concert will ever top this. Then just 6 short days later I was able to see Lea Salonga (Fantine) perform in a new Broadway-bound musical called Allegiance. It is an absolute must-see! From the moment that Lea stepped on stage I was mesmerized; wide-eyed and smiling from ear to ear. Her voice is flawless. Even if you don’t know her by name, you’re familiar with her voice as she is the singing voice of both Princess Jasmine and Mulan. We waited by the stage door after the performance and I got to meet her! I even stitched a little something which we used as a prop. I will cherish this photo until the day I die! 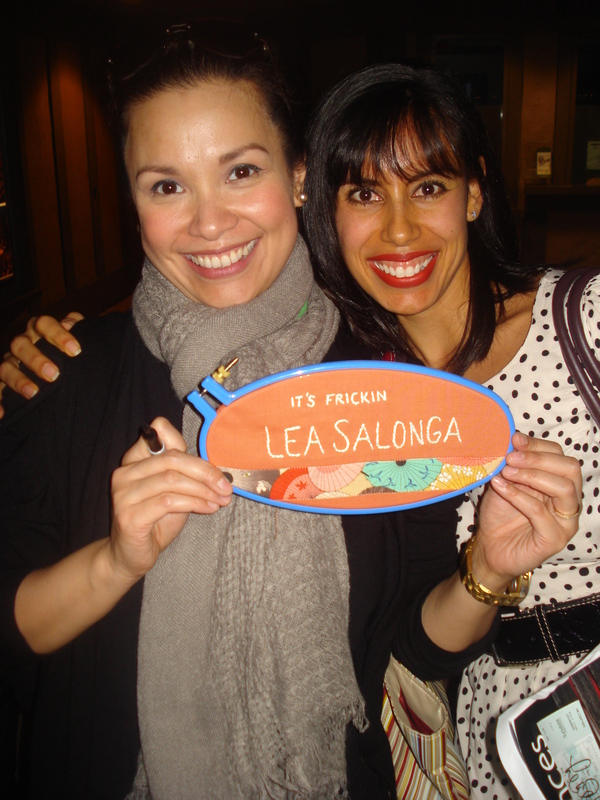 If you can’t read the stitching, it says “It’s frickin Lea Salonga”. She cracked up! 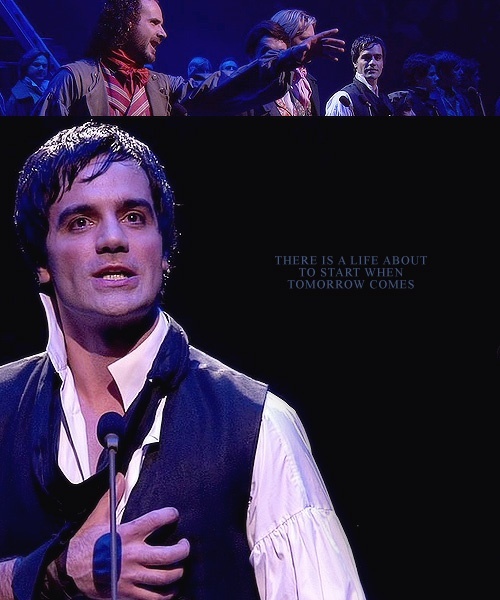 (Note: I have yet to meet Ramin Karimloo or Samantha Barks, but you can be assured that they are on my bucket list). Are you beginning to see how this mad obsession with Les Mis came about? 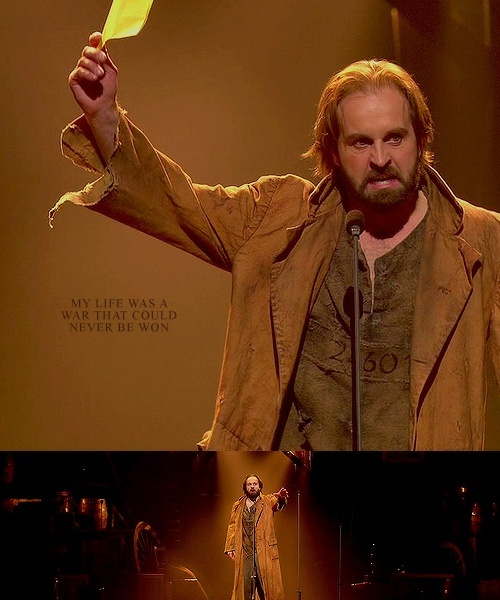 It only grew further once Les Miserables the movie opened on Christmas Day 2012. Since then I have seen it four times! Crazy, I know. And of course, I bought the soundtrack and listen to it repeatedly in my car whenever I’m driving. I can only imagine you sitting there shaking your head as you’re reading this, thinking something along the lines of: this chick has a problem. And you’re right, no denying of that here. But it is what it is for now. So the whole reason for this extended explanation is not for me to wave my freak flag wildly, but rather to entice you for next week’s collection reveal. Any idea of what it might be?